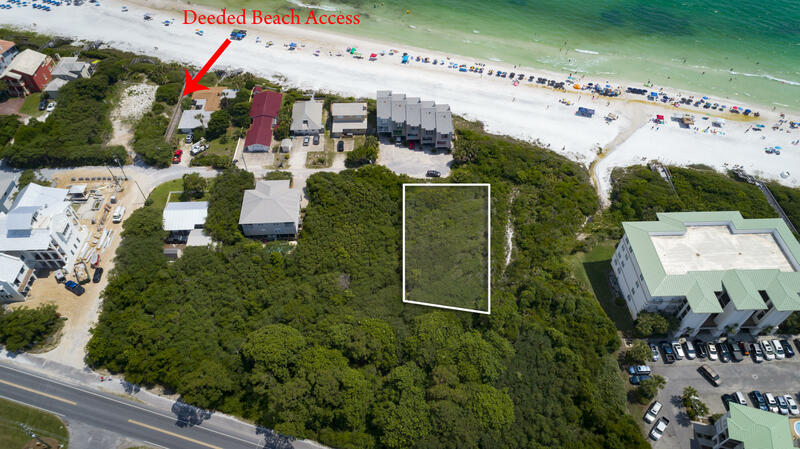 Sandwiched between Seagrove Beach and Eastern Lake, this private 0.24 acre lot is tucked away on a quiet private street. 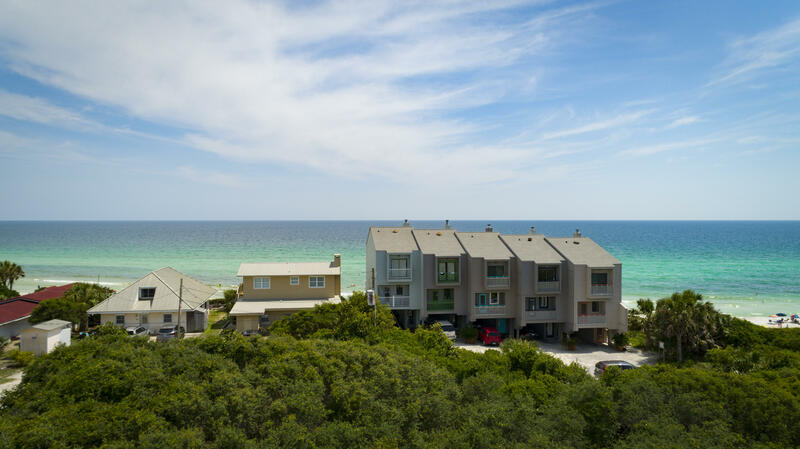 Just a stone's throw from the beach, any new home has prime gulf view potential from the second floor and is within earshot of the gently turning waves on the Gulf of Mexico. 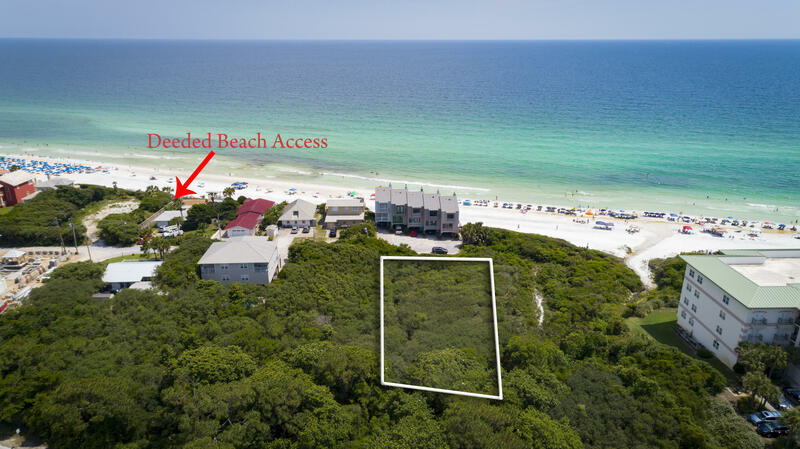 Deeded beach access is located only steps away for easy access to the powder-soft sand for breezy sunset strolls and early morning walks - just you and the seagulls for company. 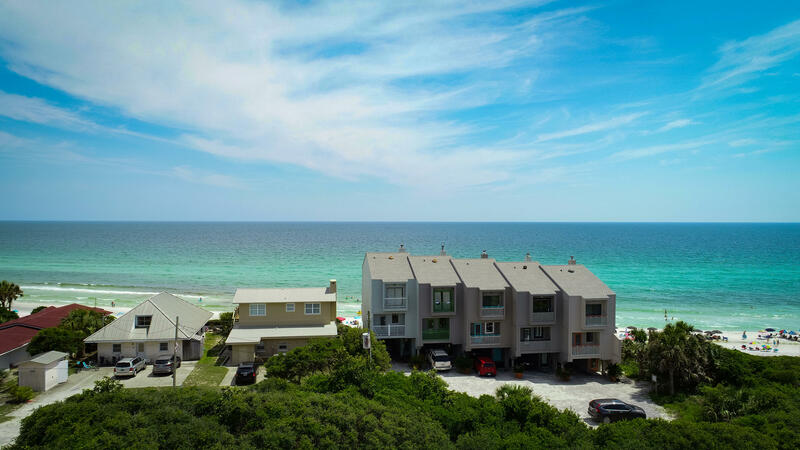 Fishing, swimming, boating, sunbathing, stand-up paddle boarding and other watersports can all be enjoyed in this scenic beach haven. 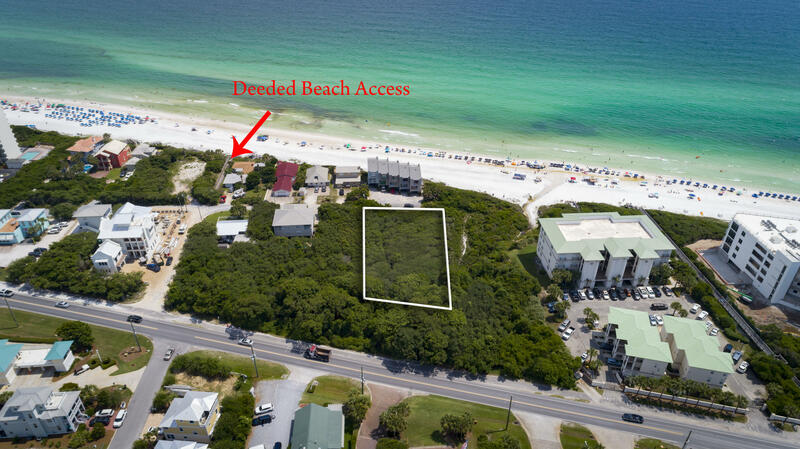 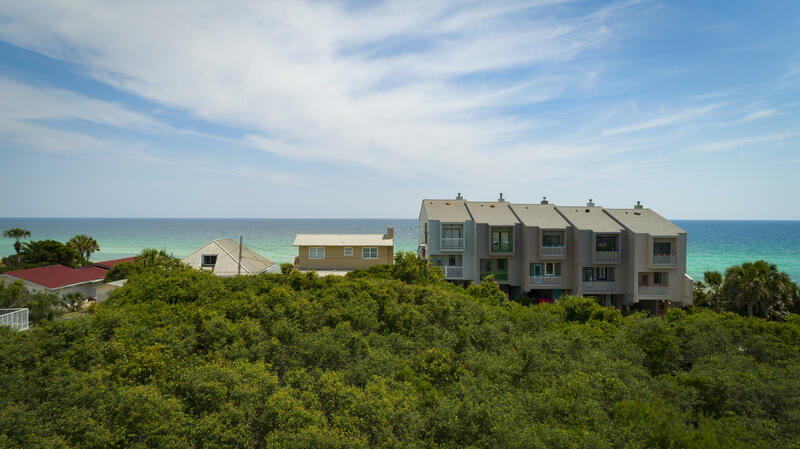 This wooded lot is located on the sought-after south side of Scenic 30A.